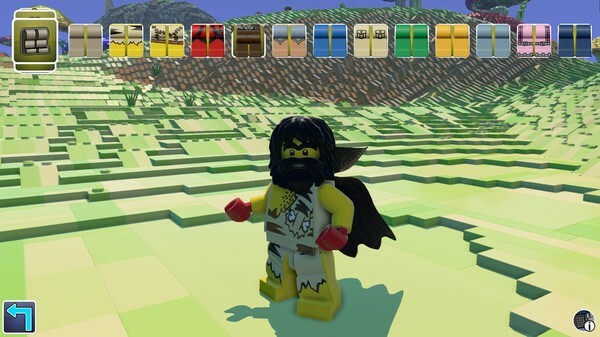 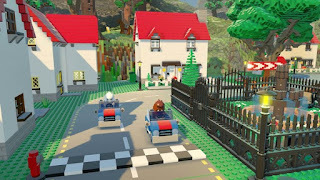 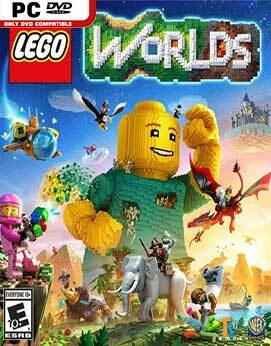 LEGO® Worlds is a galaxy of procedurally-generated Worlds made entirely of LEGO bricks which you can freely manipulate and dynamically populate with LEGO models. 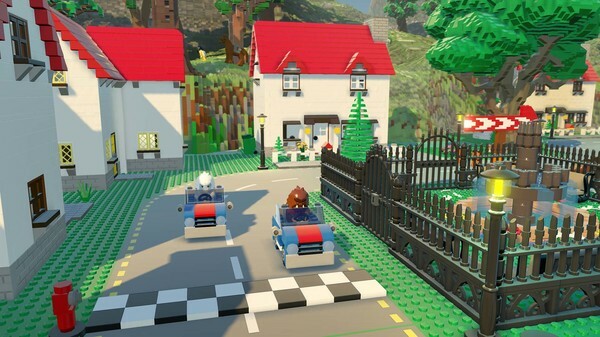 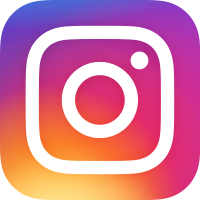 Explore each World and unlock new discoveries: from cowboys and giraffes to vampires and polar bears, to steamrollers, race cars, and colossal digging machines! 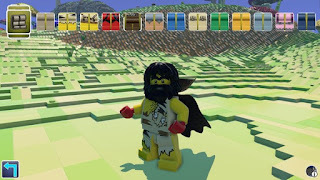 Use the multi-tool to shape environments and alter any World to your liking: raise the terrain to create vast mountain ranges, or enter the Brick-by-Brick editor to build anything you can imagine.